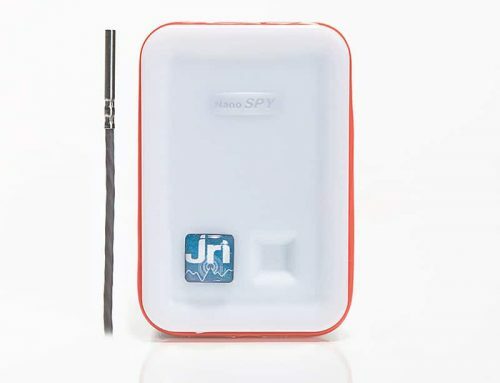 The LoRa® SPY T0 recorder measures and records temperature. 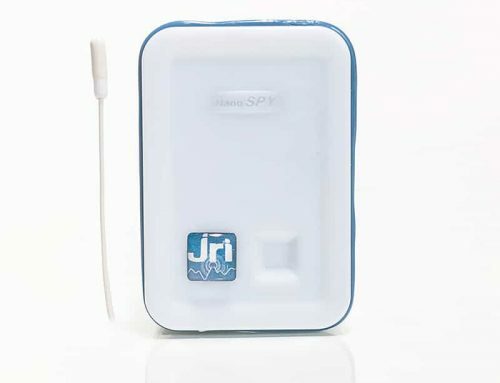 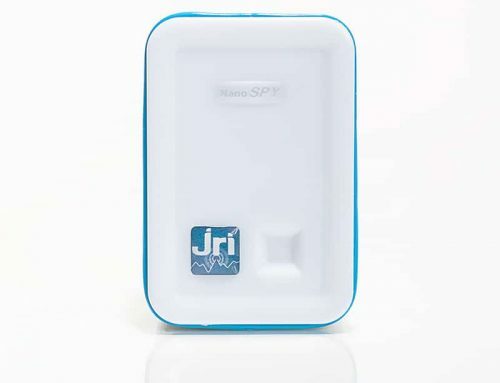 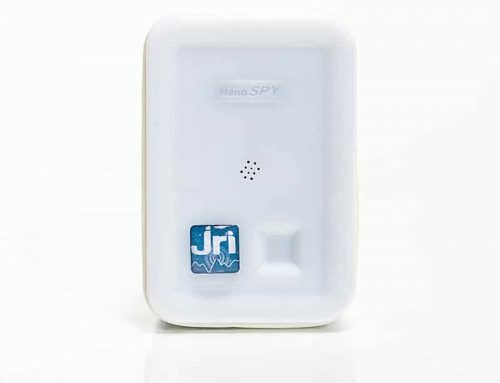 Data are sent to the JRI secure Cloud by the LoRaWANTM network of the telecom operators members of the LoRa AllianceTM, or by a local network. 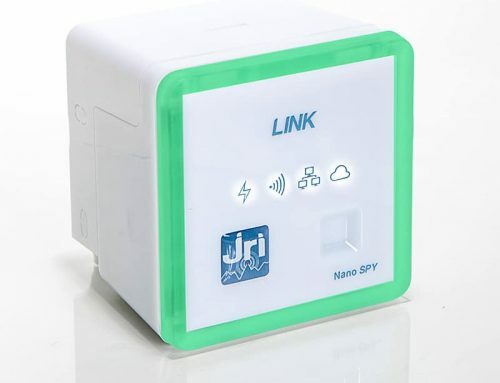 In case of thresholds excursion, real-time alerts are sent. 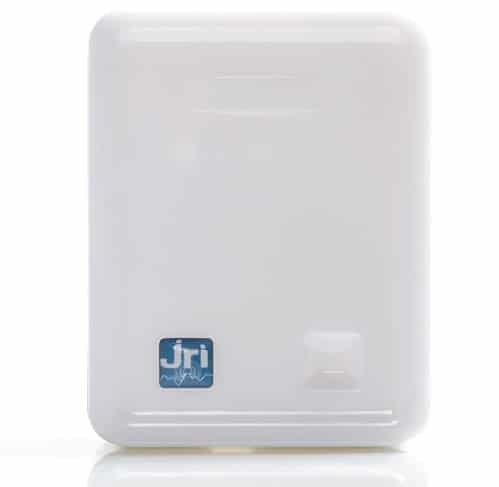 Robust and waterproof, it is adapted to the cold chain monitoring during transportation.